PHUKET: The 20th annual Phuket Pineapple and Flower Fair opened yesterday evening (August 15) at Saphan Hin. After the official opening by Governor Tri Augkaradacha, prizes were awarded for products in various agricultural categories and for the best pineapple somtam. 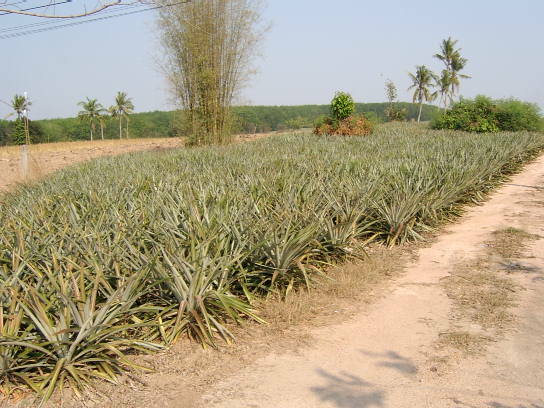 Provincial Chief Agricultural Officer Winai Kwankaew told reporters, “The provincial office arranged the first Phuket Pineapple and Flower Fair in 1993, and it has been held annually ever since. All times are GMT +7. The time now is 11:07 AM.